Enchanting property! 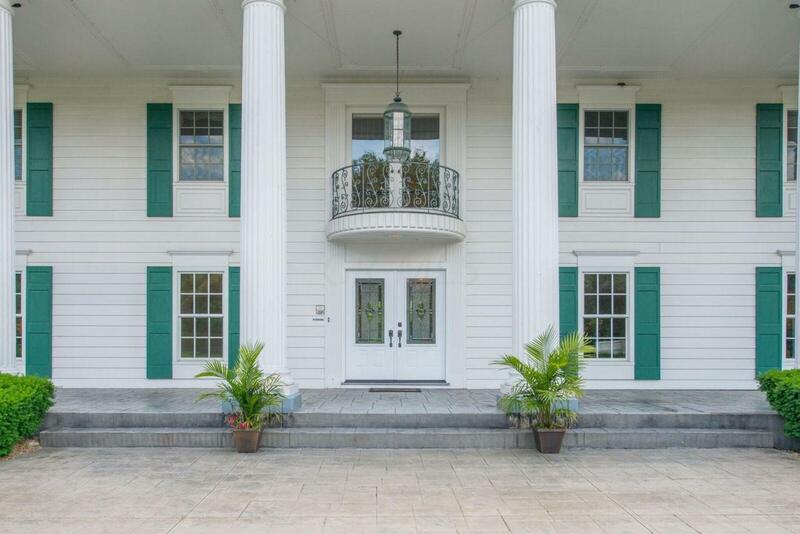 Pull up the winding drive to a pillared front porch, reminiscent of Tara. 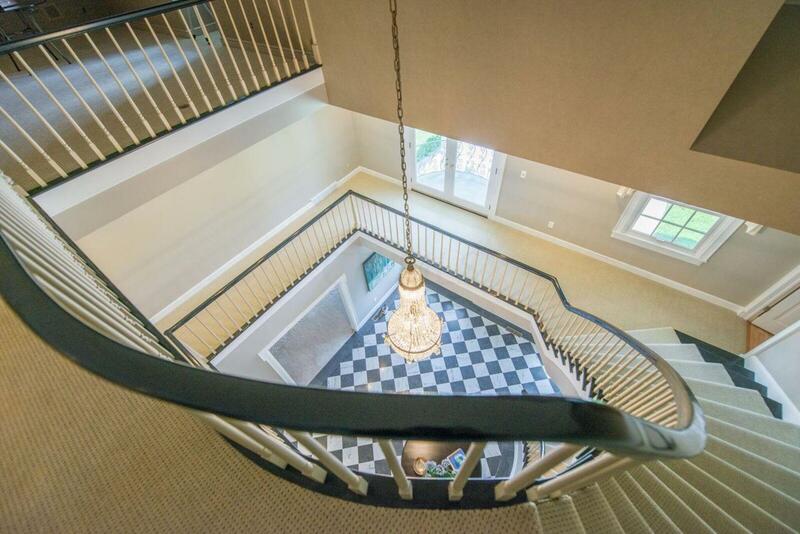 Magnificent foyer with a 3 story winding staircase and dazzling chandelier is just the start. Wonderful living spaces with views of the new terrace and pool. Huge island kitchen features a handsome fireplace. Owner suite with loads of closet space, 2 sided long vanity, shower and soaking tub. Each of the other 6 bedrooms has direct access to a full bath. 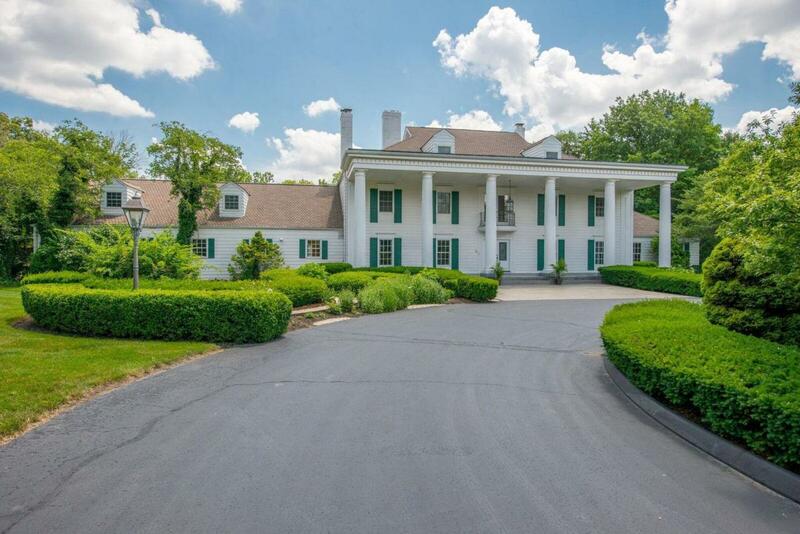 Fabulous bar, wine cellar, sauna and billiard room in the lower level. Separate sport court with small kitchen can be accessed through an underground tunnel. Outside there's also a lighted tennis court, koi pond and lovely terrace settings. On 7.49 acres!! 10,620st above ground. Imagine your own Camelot. 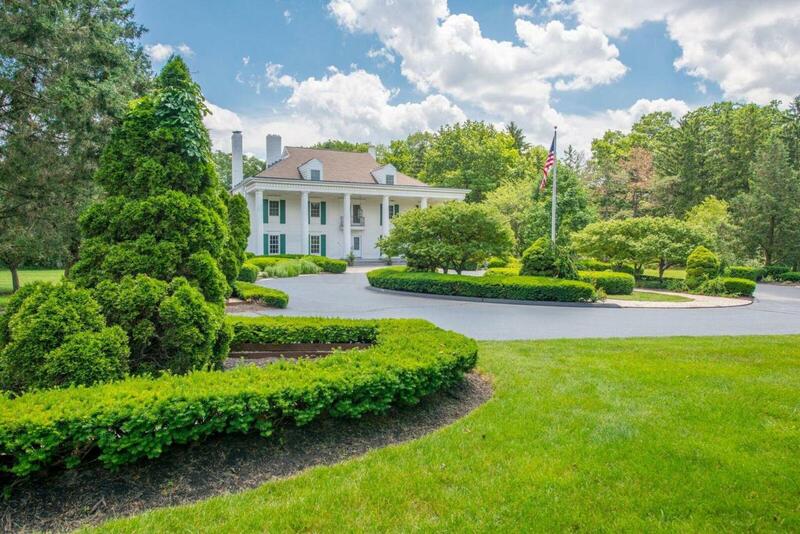 Come discover this extraordinary home!